By Arfa Mirza in Freelance. Updated on August 8, 2017 . Clients are the only reason a design business can exist. One has to be either very lucky or very astute in order to be working for just the perfect set of clients. However, in real life, most designers and design firms are faced with a varied clientele, and each one of them has distinct requirements and styles of working. A simple classification can be ‘good clients’ and ‘bad clients’. But there are certain types of clients who fall under a rather interesting third type of category i.e. the Game of Thrones types. These are the clients, whom in their conduct, have a striking resemblance to certain characters of Game of Thrones television show. Daenerys Targaryen is one of the most central characters in the show and her daunting personality is marked by impatience and impulsiveness. Similar to this, there are clients who are totally devoid of the virtue of patience in terms of getting their work done. Such ‘Targaryen clients’ are quick at making decisions with a greater tendency to reject the artwork in an impulse. Their concept of deadlines is same as their temper i.e. very short and everything has to be done yesterday. However, like Daenerys’ dragons, they are attractive with regards to payment, in which they always try to do justice with you. 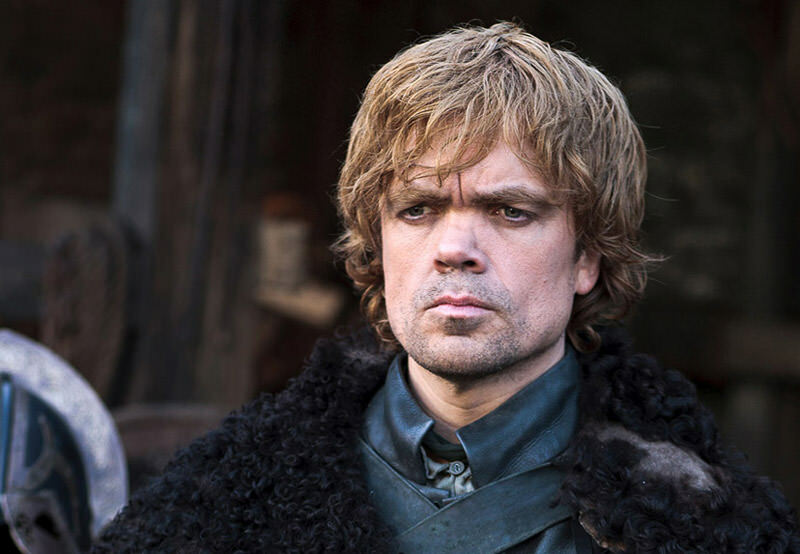 One of the most interesting characters in the show, Tyrion Lannister has been composed and sensible in every position he has found himself in (with one exception, though). Likewise, the clients under this category are the ones who basically concern themselves with their own brand’s communication, indifferent from what others are doing in the field. With proper rationales, you can convince such clients on the designs you present, and can also be reasoned with in the matter of deadlines. However, clients like these maybe very good with words and in the way of you convincing them, they can in turn easily win you over with sane arguments. Also, like Tyrion Lannister, such clients are not habitual of delayed payments. 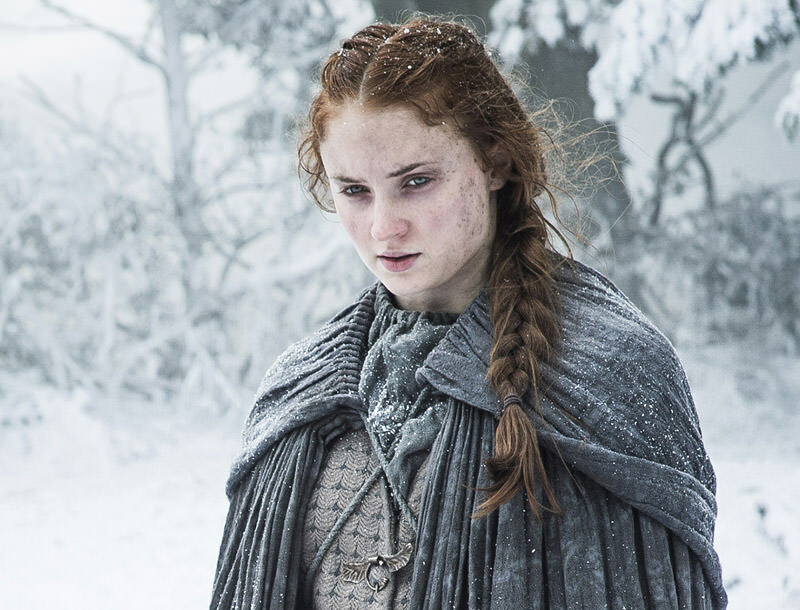 Sansa is the eldest Stark girl who has been under the cloud of multiple tragedies since the commencement of the show. There are certain types of clients a designer faces who are similar to Sansa in a way that they have already fallen in non-professional hands of many designers or design firms before coming to you for work. You could easily see the flaws in the designs that their previous designers produced which cost them the image of their brand. Owing to their previous experiences, such clients are reluctant and skeptical towards unconventional concepts and often like to stay ‘on the safer side’. 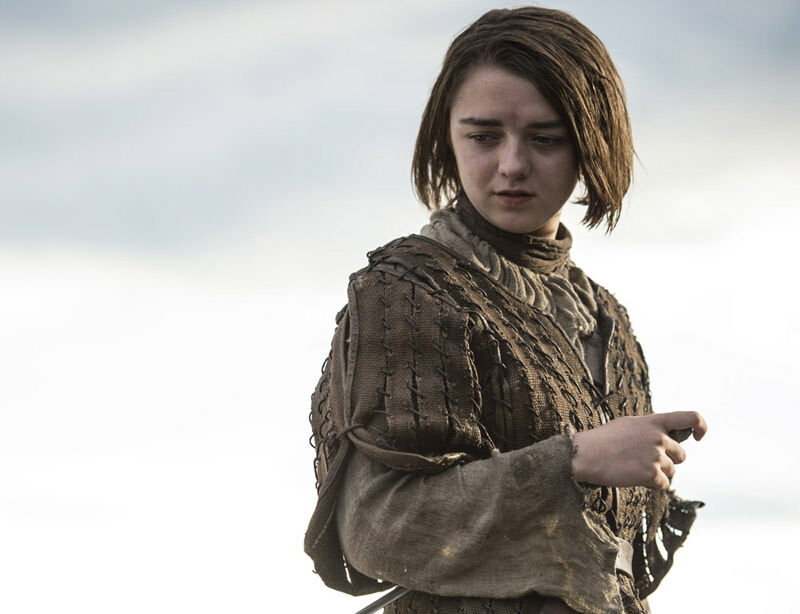 Youngest of the Stark girls, Arya Stark is characterized by being hot-headed and vigilant towards her surroundings. The clients who fall in this category are the ones who are highly concerned with the survival and up-keeping of their brand and hold a strict eye on what their competitors are doing. You can expect them to even bring you communication designs of their rivals and ask you to make their own designs so different and awesome that they "destroy the competitors". Moreover, such clients are pretty adventurous too and, if it adds life to their brand, they will go with any concept, no matter how bold it may be. 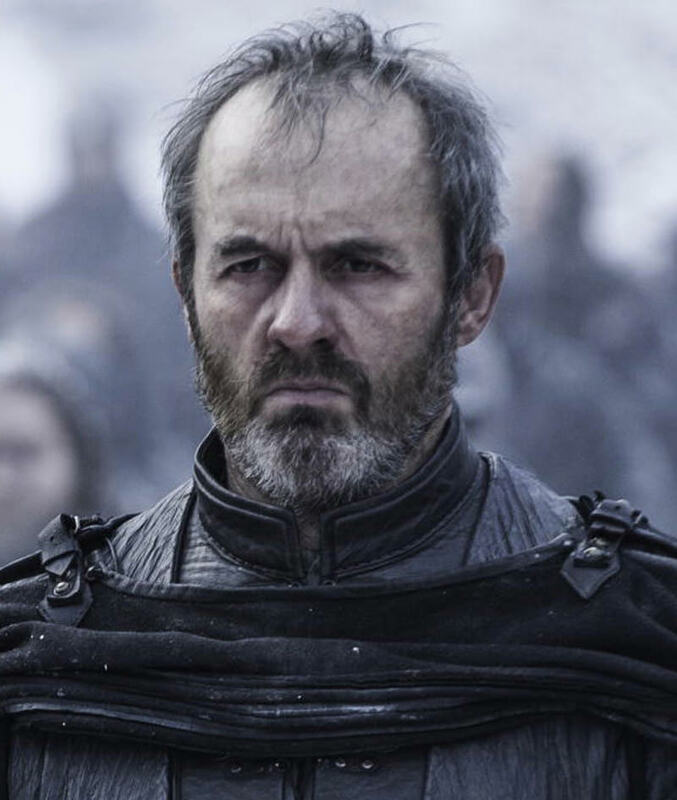 Highly influenced by his attractive magician consultant, Stannis Baratheon follows any suggestion that takes him closer to the great throne. The highly influenced Baratheon often reminds me of clients who are too dependent on their communications manager. Even if you try to reach out to them directly, they will ask you to contact their manager eventually. In a case like this, the communications manager is a menace in itself and would likely do anything to make sure you have no direct contact with the real client. Furthermore, clients like these have a tendency to make you work long hours for their campaign and in return of your hard work they are often short of money to pay you. Read more: Why don’t people want to pay for good design? 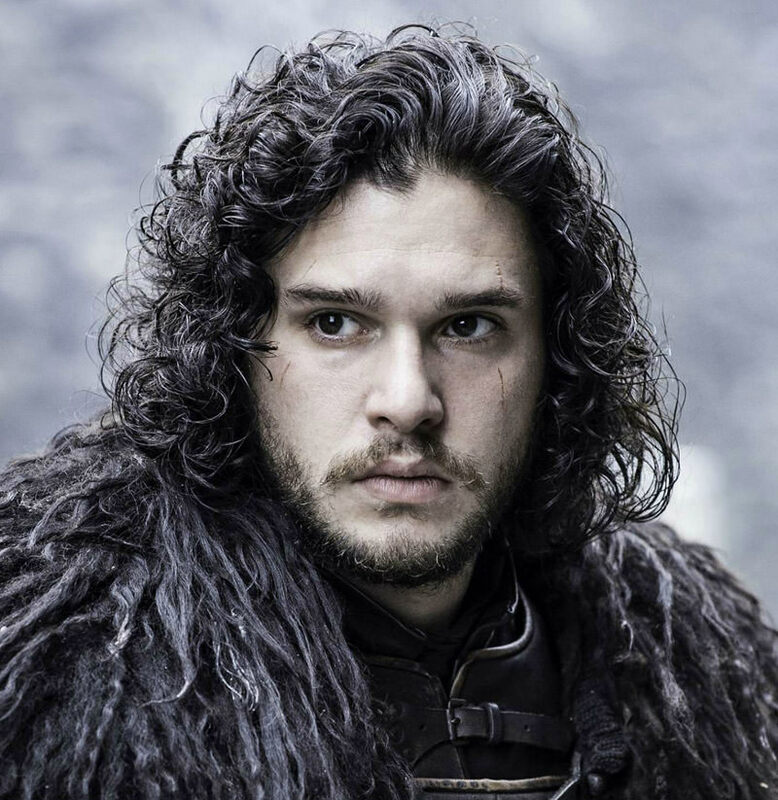 Jon Snow is yet another central character of the show who lives in the farthest corner of the realm and has no idea about his origins or about the things going on in the real world. Like Jon Snow, the clients who fall in this type have no idea as how to get their communication designed. They are ignorant about the latest design trends or what their contemporaries are doing. When you show them the artwork their reactions are mostly indecisive and confused and so they ask for changes after changes. They would brief one thing in the meeting and suggest a totally opposite thing in an email next day. When it comes to payment you send your invoice to their finance department and later when you ask, they will have not much idea about that either. A designer’s clientele comes from a variety of backgrounds based on their qualification, type of industry they represent, style of working, and in case of online designers, from different countries and cultural backgrounds. Alongside their goodness, some of your clients may have over-lapping characteristics from each of these different types mentioned above. On a lighter note, I would suggest that with a bunch of conventionally good clients, a designer should keep a couple of difficult ones as well, just to challenge themselves and practice patience every now and then. On a serious note though, a diverse clientele is important for your line of work, it keeps your mind fresh, and in my views, is the real essence of a successful design business. Editor’s note: All images used in this article are from the Game of Thrones wiki page.